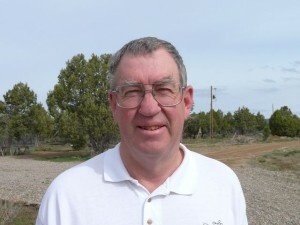 I am a retired teacher who spent 29 years teaching Vocational Special Education at Durango High School. I am a retired volunteer firefighter of 30 years with first Animas, then DFRA and finally a few years with Fort Lewis Mesa. I do a lot of woodworking building furniture and all the woodworking in 4 houses I have built in the Durango area. Lived on the Dryside for the last 10 years hauling water like many of you. I very much want to see the water project completed. I do my best to keep everyone informed about the going ons of LPWWA by maintaining the website you are reading this on.